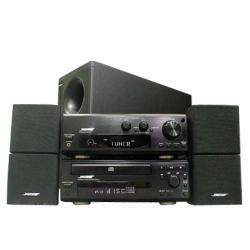 Japan limited model　It has both realistic feeling of power and wide space reproducibility. 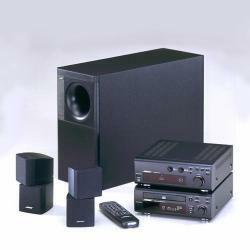 From analog records to music DVDs can be enjoyed with high-quality Hi-Fi stereo sound. 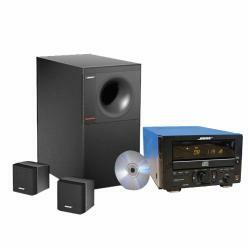 Designed to deliver solid & clear sound reproduction to your home, office, showroom, restaurants or boutiques. 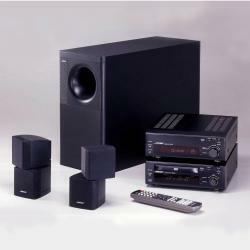 Bose's legendary small-cube speaker systems produces crystal-clear vocal reproduction sound & music. ▼Please listen AMS sound through below youtube.